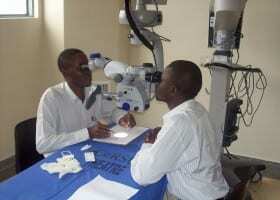 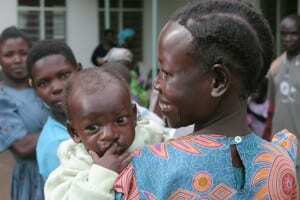 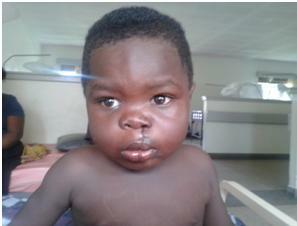 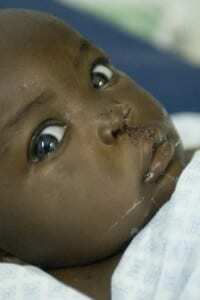 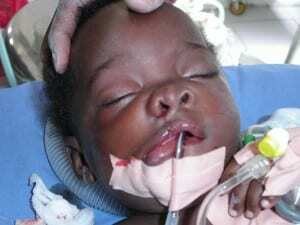 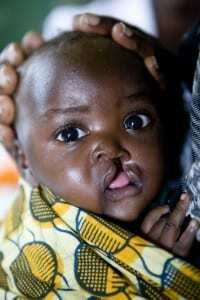 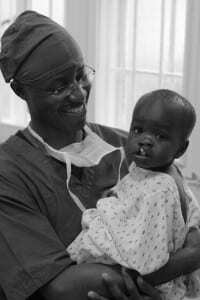 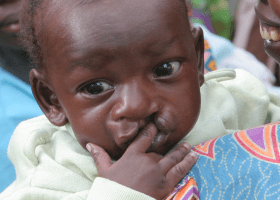 Cleft lip and palate are common disabilities seen in Uganda. 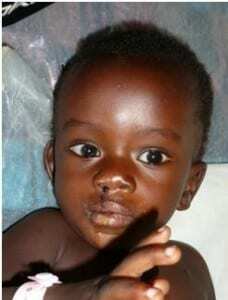 Interface funds and supports patients who need reconstructive surgery to correct this disfigurement. 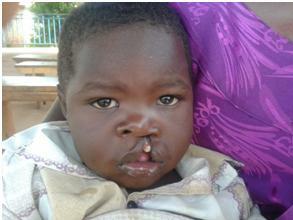 Even if treatment is available many patients cannot afford the cost of transport and hospital fees.